The New South Wales government has selected another four new community housing providers to build more than 1,000 homes as part of its Social and Affordable Housing Fund (SAHF). The four service providers will deliver the additional homes for vulnerable families under the second phase of the state government's $1.1 billion program. The providers include Anglicare, which will deliver 550 homes, Housing Plus delivering 220 homes, SGCH Portfolio Ltd will rollout 260 homes, and Uniting 300 homes. Minister for Social Housing Pru Goward said the government is building almost 27,000 social and affordable homes across ten years, describing it as the “biggest social housing construction program in Australia”. 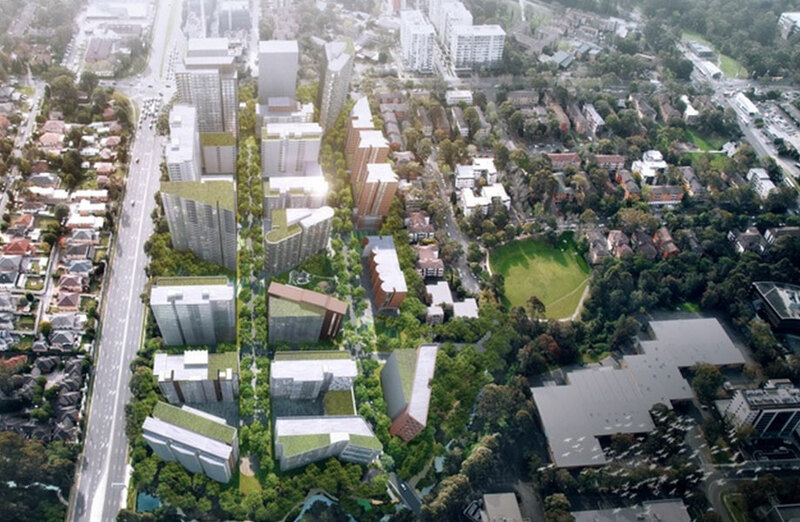 Phase one contracts of included Babtist Care, Compass Housing Services, SGCH Sustainability, Uniting and St Vincent de Paul Housing, which collectively will deliver 2,200 homes across NSW. The SAHF was established with more than $1 billion in seed capital from the state government to boost social and affordable housing. "The SAHF empowers people to live more independent lives and supports them to break the cycle of disadvantage, with this phase particularly focused on older people," Goward said. 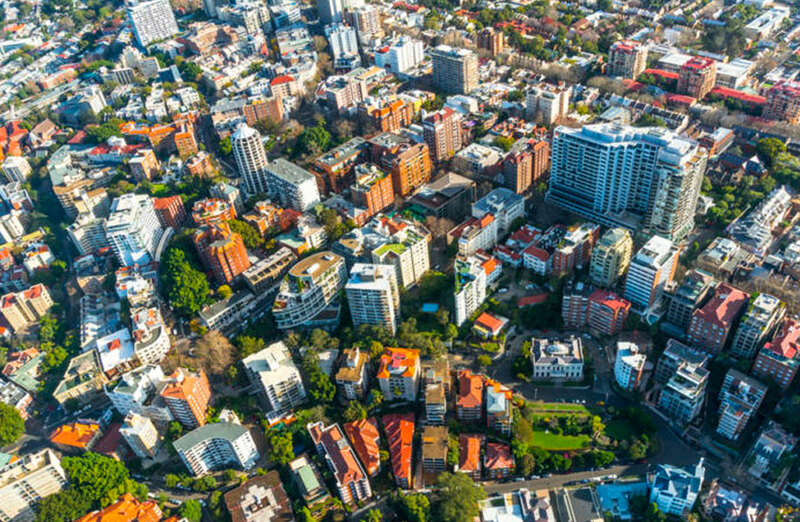 The Australian Housing and Urban Research Institute (AHURI) this month said it was necessary to rethink about social housing as a form of essential infrastructure, which could help to attract additional investment, especially from the private sector. Last year AHURI warned that Australia needed an estimated an extra 727,300 social housing dwellings over the next two decades, with the current shortfall sitting at 433,000 homes.